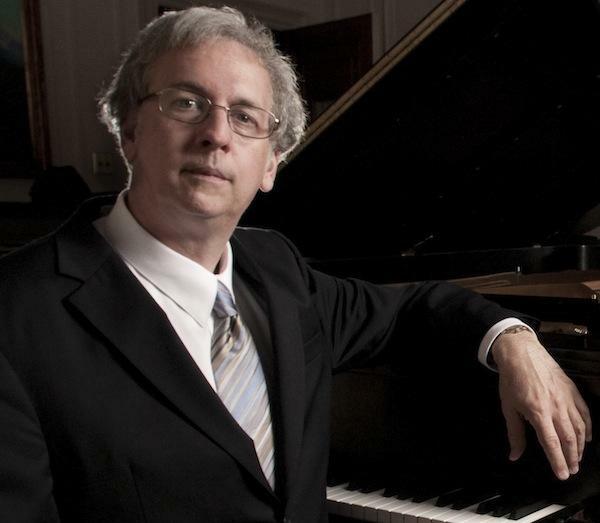 Charles Abramovic has won critical acclaim for his international performances as a soloist, chamber musician, and collaborator with leading instrumentalists and singers. He has performed a vast repertoire not only on the piano, but also the harpsichord and fortepiano. Abramovic made his solo orchestral debut at the age of fourteen with the Pittsburgh Symphony. Since then he has appeared as soloist with numerous orchestras, including the Baltimore Symphony, the Colorado Philharmonic, the Florida Philharmonic, and the Nebraska Chamber Orchestra. He has given solo recitals throughout the United States, France and Yugoslavia. He has also appeared at major international festivals in Berlin, Salzburg, Bermuda, Dubrovnik, Aspen and Vancouver. Abramovic has performed often with such stellar artists as Midori, Sarah Chang, Robert McDuffie, Viktoria Mullova, Kim Kashkashian, Mimi Stillman and Jeffrey Khaner. His recording of the solo piano works of Delius for DTR recordings has been widely praised. He has recorded for EMI Classics with violinist Sarah Chang, and Avie Recordings with Philadelphia Orchestra principal flutist Jeffrey Khaner. Actively involved with contemporary music, he has also recorded works of Milton Babbitt, Joseph Schwantner, Gunther Schuller and others for Albany Records, CRI, Bridge, and Naxos. Abramovic has taught at Temple since 1988. He is an active part of the musical life of Philadelphia, performing with numerous organizations in the city. He is a core member of the Dolce Suono Ensemble, and performs often with Network for New Music and Orchestra 2001. In 1997 he received the Career Development Grant from the Philadelphia Musical Fund Society, and in 2003 received the Creative Achievement Award from Temple University. His teachers have included Natalie Phillips, Eleanor Sokoloff, Leon Fleisher, and Harvey Wedeen.